Marie-Anne Clair is a graduate of the Ecole Polytechnique Féminine (1982) and the ESTA aerospace engineering school (1983). 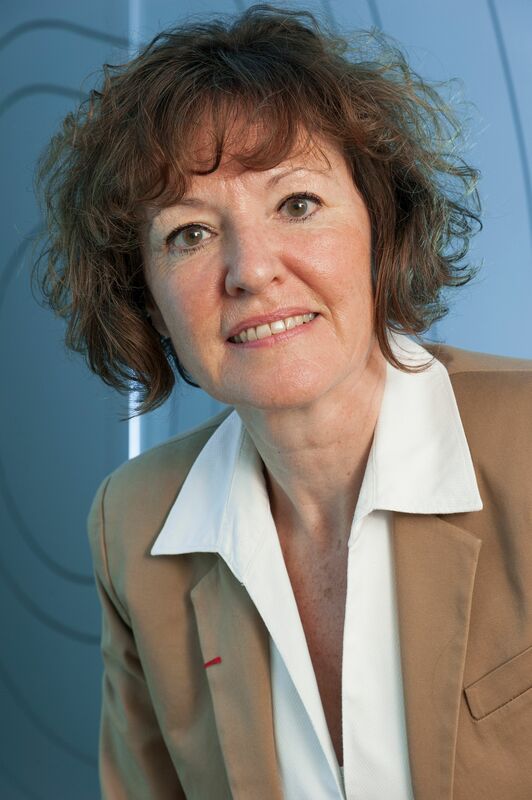 Marie-Anne Clair joined CNES in 1983 at the agency’s Launch Vehicles Directorate (DLA) in Evry. 1983-1988: In charge of studies for Ariane launcher stage separation and ballistic phases of satellite separation in orbit. 1988-1991: In charge of satellite positioning operations for SPOT 2. 1992-1994: Responsible for Hermes/Ariane 5 interfaces for the European Hermes space shuttle project, and for engineering and programmatic aspects. 1995-2001: Project Manager for the SPI spectrometer on ESA’s Integral galactic and extra-galactic gamma-ray space observatory. Instrument developed in house by CNES. 2002-2005: Head of microsatellite division and then department, in charge of CNES’s Myriade series of science satellites: Demeter and Parasol in orbit, Picard and Microscope in development, Argosat, Taranis and Eclairs in preliminary study phase. 2006-2008: Head of Universe science satellites department, in charge of design, development and construction of Myriade-series satellites (Picard, Microscope, Taranis), formation flight (SimbolX, Prisma), planning of the French contribution to ESA’s Cosmic Vision project, and cooperation with China (SVOM). 2009-2013: Head of Balloons Sub-directorate, in charge of design, fabrication, verification, qualification and operation of stratospheric and tropospheric balloons for the European scientific community. 2013-2016: Deputy Director of Launch Vehicles, focused on strategic aspects and oversight of current and future launcher projects. In charge of preparing Ariane 6 brief. Since 1 January 2017: Director of Orbital Systems.